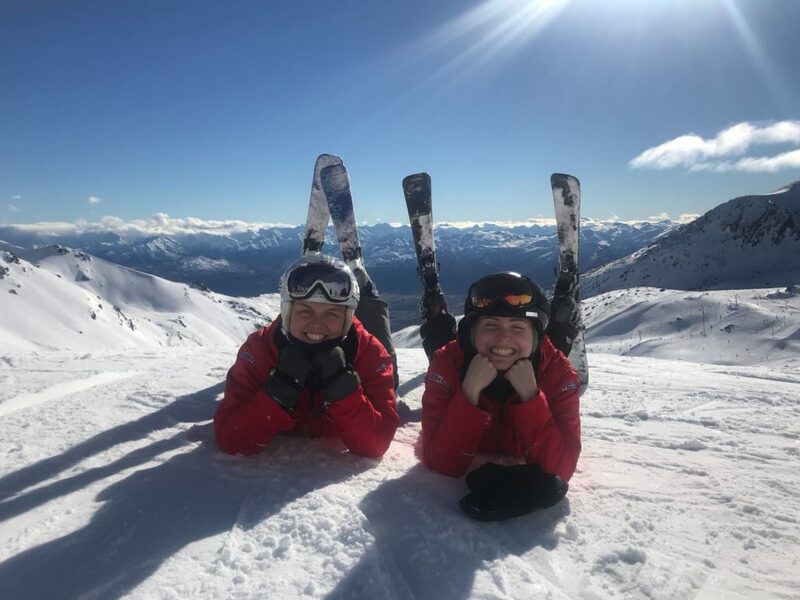 We always say you’ll make friends for life with Ski le Gap and here’s a lovely update from some of last winter’s gappers catching up in New Zealand. 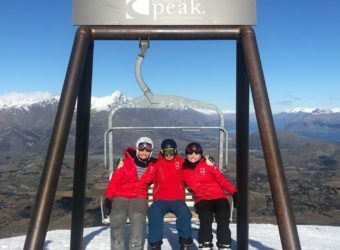 Past gappers, Alastair, Lily and Lauren, reunite in New Zealand! 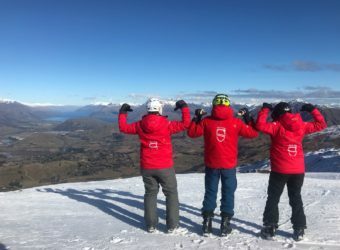 There are a lot of Ski le Gap red jackets around! 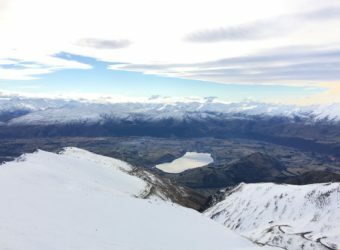 Alastair has been living and working in Mt Hutt since qualifying with us. 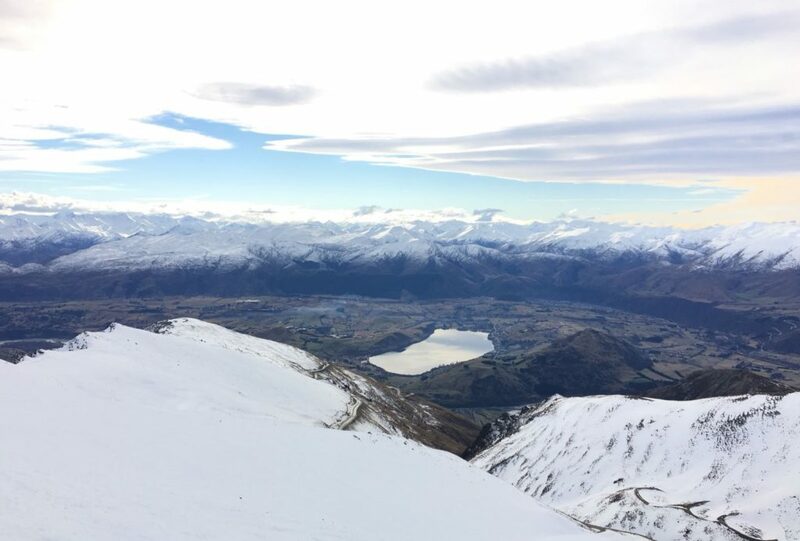 He went straight from finishing the winter in Canada to teaching in New Zealand – he’s living the ski instructor dream, chasing the snow! Two of the girls, one from Australia and one from America, went to visit. 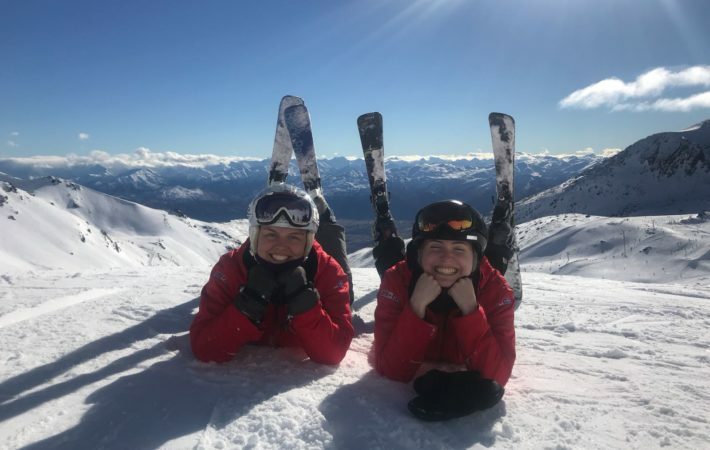 They went on a mini road trip together, skiing at Wanaka, Coronet Peak and The Remarkables. 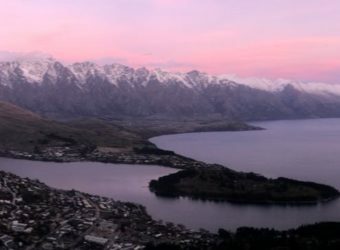 Check out some of the amazing views they had. 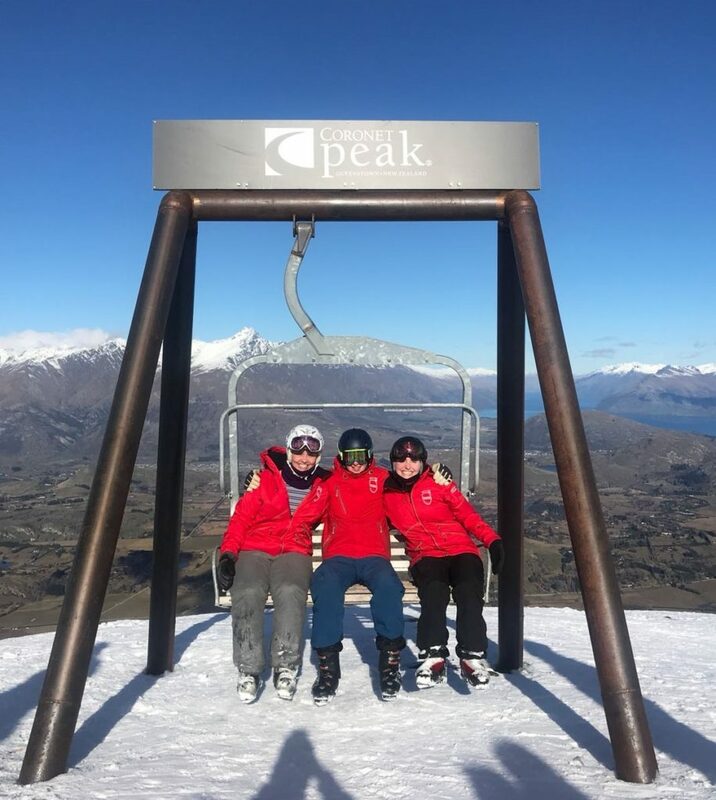 An Aussie, an American and a Scott reunited in New Zealand – we’re an ever-growing family and even if everyone is dotted all over the world it doesn’t stop us catching up! 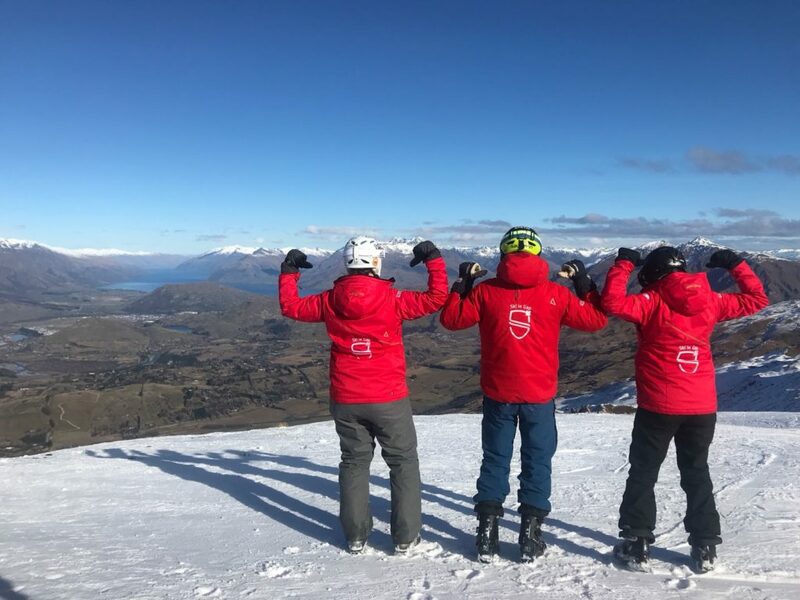 Become part of the Ski le Gap network and form lifelong friendships that will take you to exciting places.